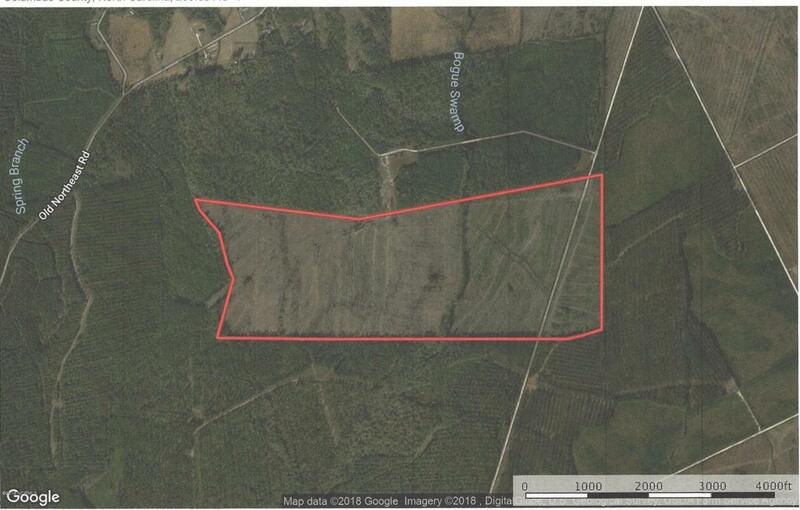 Located off Old Northeast Road near Hallsboro in Columbus County, North Carolina, this tract would make an excellent recreational property. 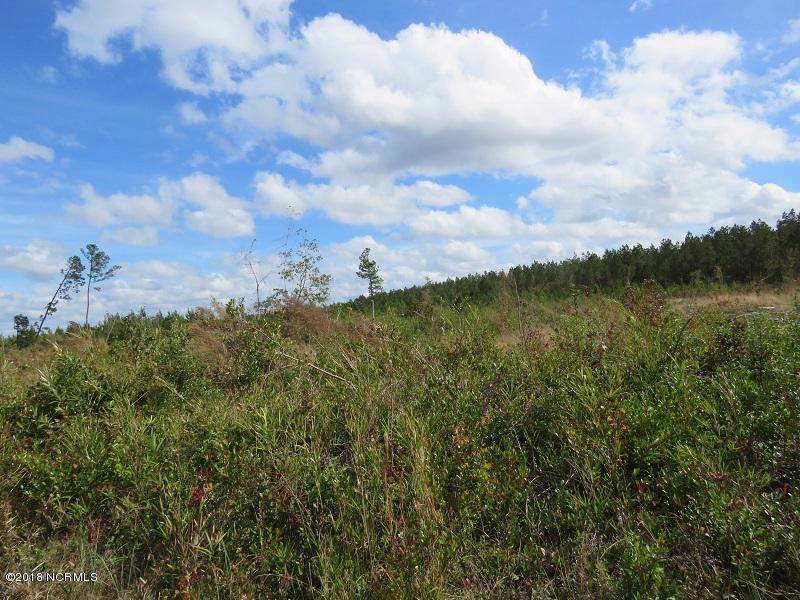 From hunting to horseback riding to ATV riding, this property would be great for anyone who loves the outdoors. The area is known for great hunting and wildlife in the area includes deer, bear, dove, quail, turkey, and other small game. 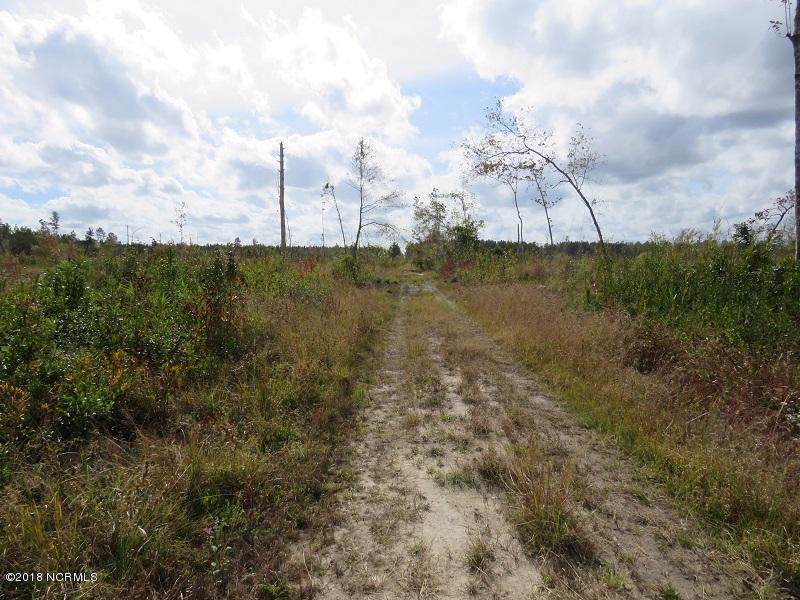 Bogue Swamp runs right through the property offering an excellent water source for wildlife. 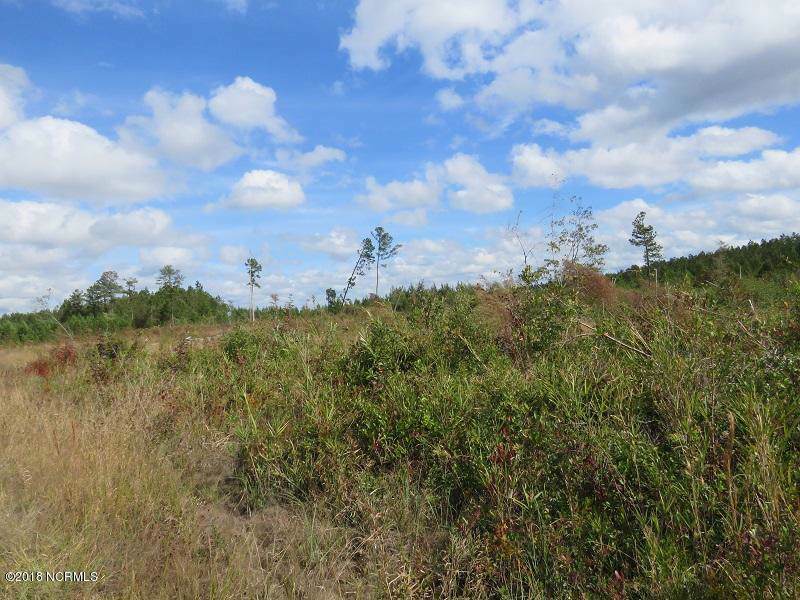 The property has recently been harvested and is ready for the new owner to plant loblolly pine for future income or clear areas to plant food plots. The property is conveniently located just a short distance from Whiteville and Lake Waccamaw, and less than an hour from Wilmington and Lumberton.This would make the perfect outdoor retreat for you or your whole family.